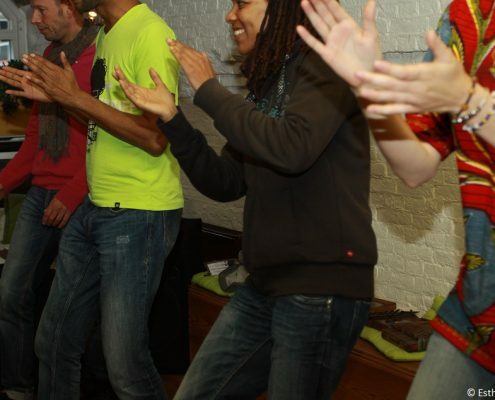 In the African dance workshop we use body percussion and other type dances to engage, interact and learn about rhythm. Movement and fun at the same time! 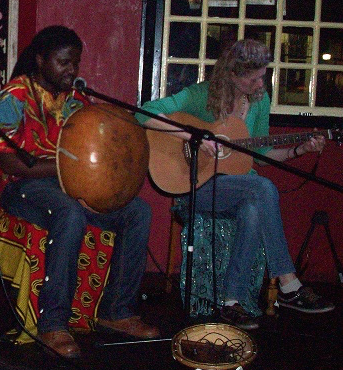 Live African music performances and masterclasses for social and official events such as functions, weddings, conferences, (birthday) parties, festivals, family and social events. We provide both entertaining and educational performances suitable for all ages. 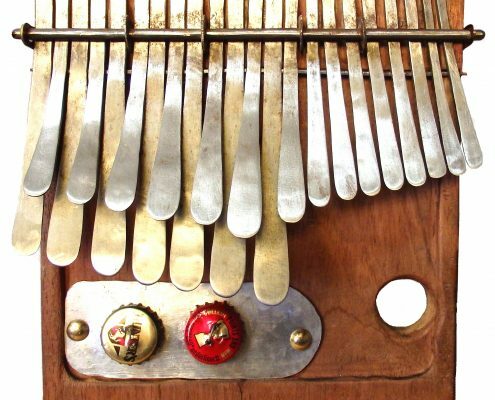 Contemporary mixed sounds from the African continent traditional, pop and jazz performed on a variety of instruments piano, djembe, percussion, guitar, mbira, kalimba and vocals. 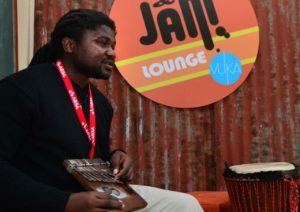 Interactive performance where the audience learns and experiences the playing and making of traditional African instruments djembe, bass drum, mbira and kalimba. 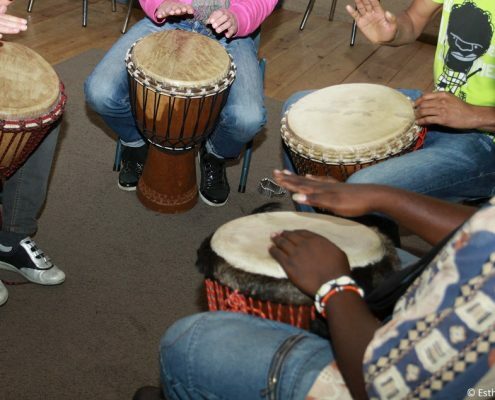 Interactive performance where the children learn and experience the playing and making of African instruments such as the djembe, bass drum, mbira and kalimba. 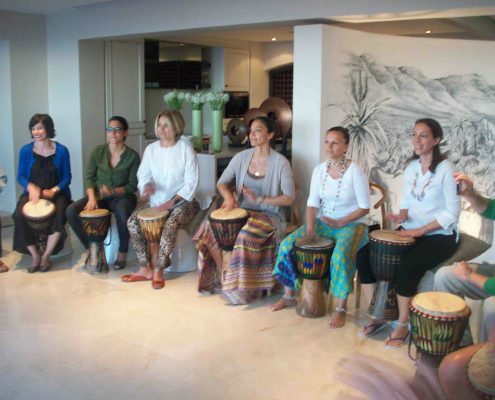 They also get experience African music, sing and play rhythms. Combination of a performance and workshop. 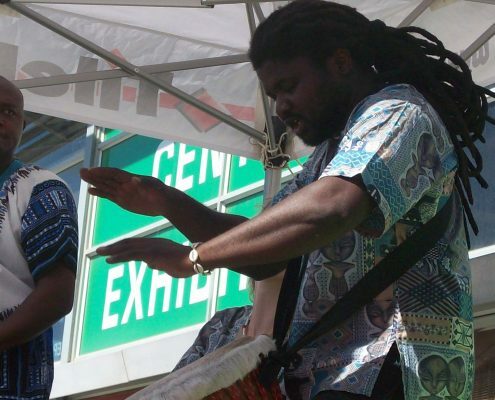 Learn how to play the instrument, songs and rhythms, instrument history and maintenance, rhythm solo’s and breaks and much more. We welcome students of all levels beginners to advanced. 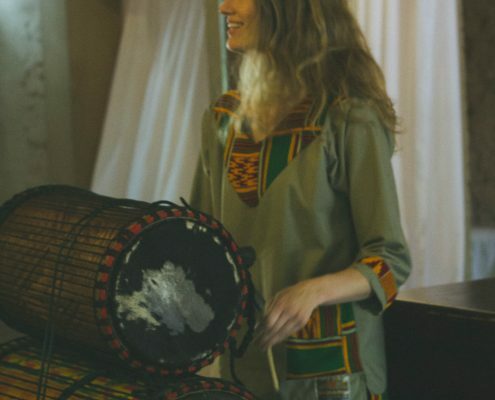 We offer private music lessons in southern and West-African music on the djembé, bass drum, kalimba, mbira, dance and percussion. 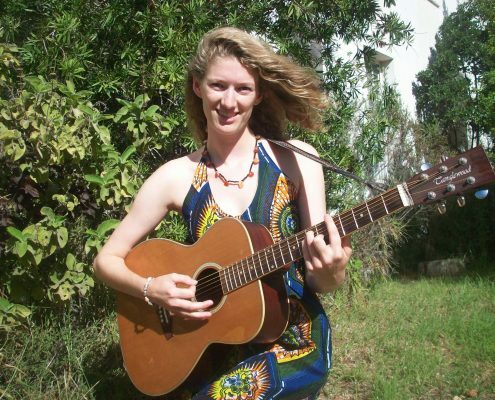 It is also possible to do skype lessons. 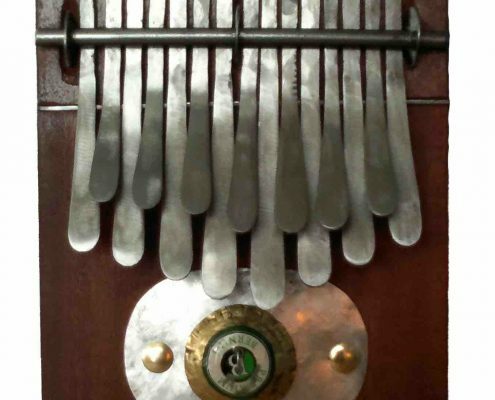 We make and repair African instruments djembe, kalimba, mbira and various other percussion instruments. We send items on request to locations worldwide. Contact us if you have any questions or would like to place an order. 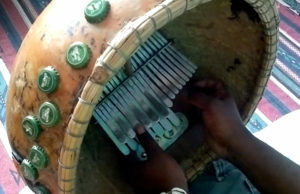 Curious about these African instruments? 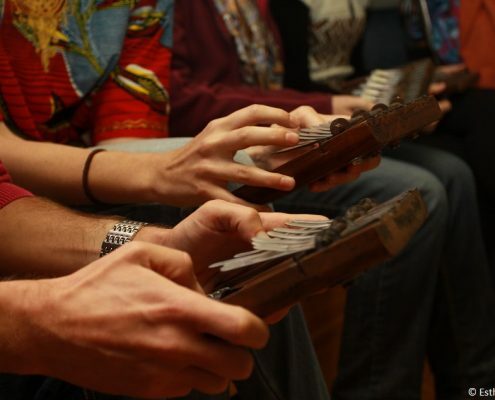 Learn more about Juma Instruments or buy our online in our shop. 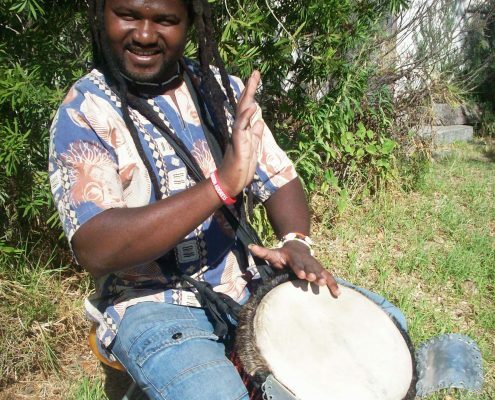 Would you like to have your own djembe drum? 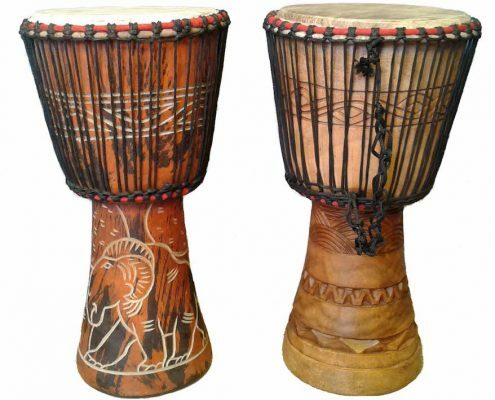 Have a look at our variety of djembe drums for sale. 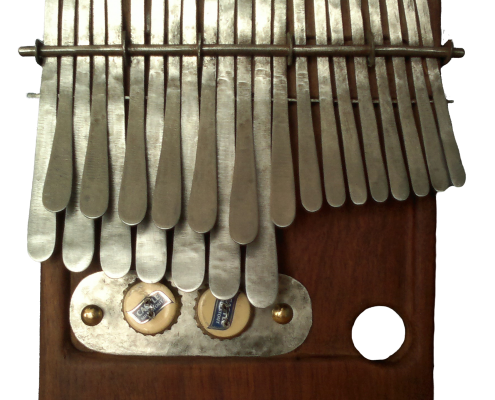 Learn to play kalimba book and cd album music available. 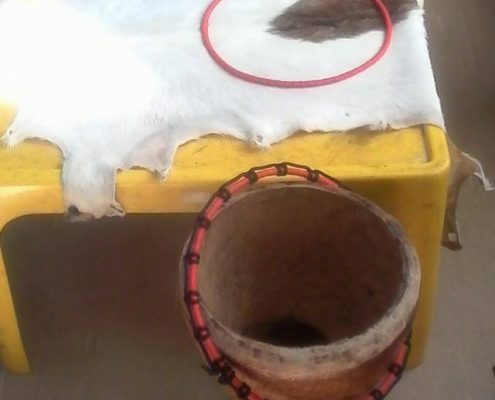 Do you have a djembe or other skin drum that needs repairing? We do re-skinning and wood repairs. 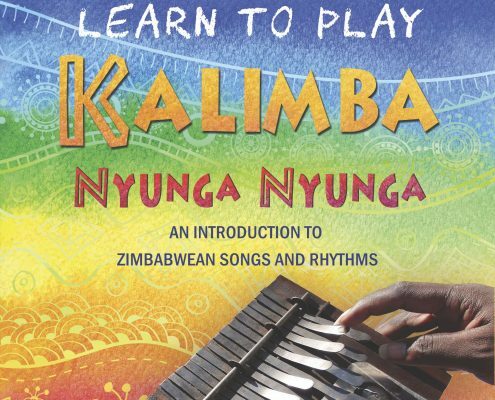 KalimbaShop is our online shop where we sell our kalimba, mbira, music books, and CDs. Worldwide shipping.